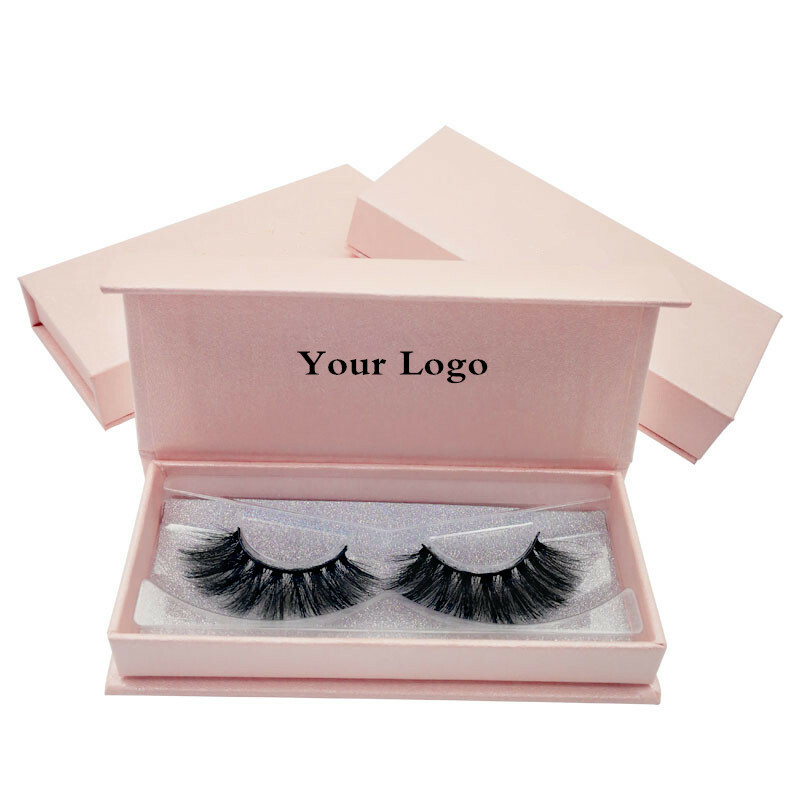 Cruelty-Free soft 3D Mink eyelashes with your logo is made by China professional make up manufacture. We offer the Safest and Highest Performing Premium Line of Eyelash and makeup brushes anywhere! 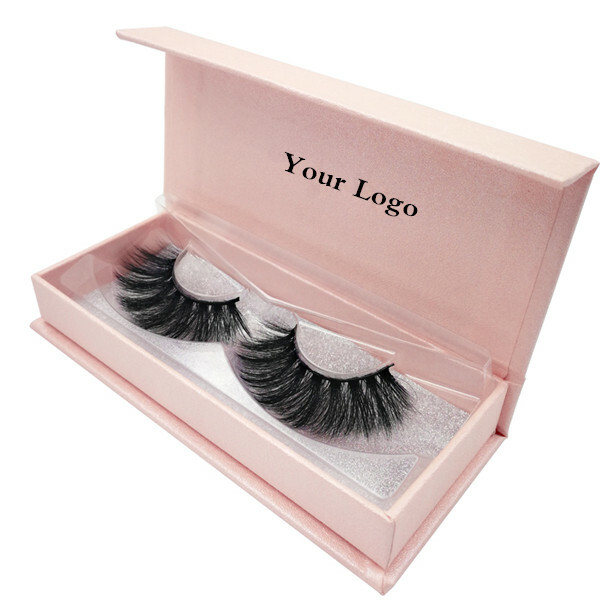 If you need purchase some Eyelashes and make up kits you could try ours! 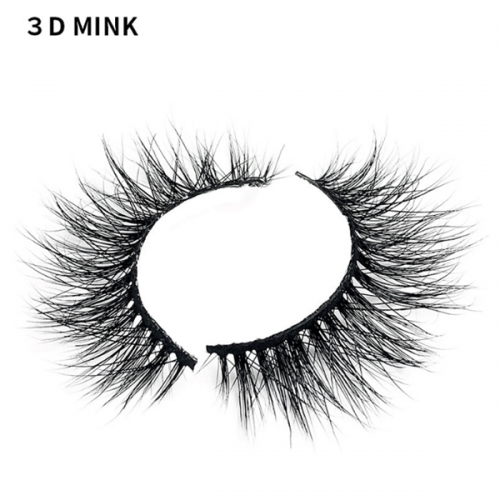 Made of 100% siberian mink fur, vivid, soft and light weighted. 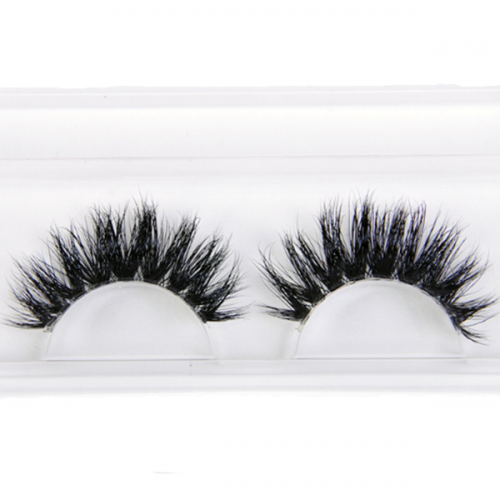 Reusable & Durable & Easy to use – each pair can be used more than 15 times with good care. Natural 3D effect makes eyes look glamorous. 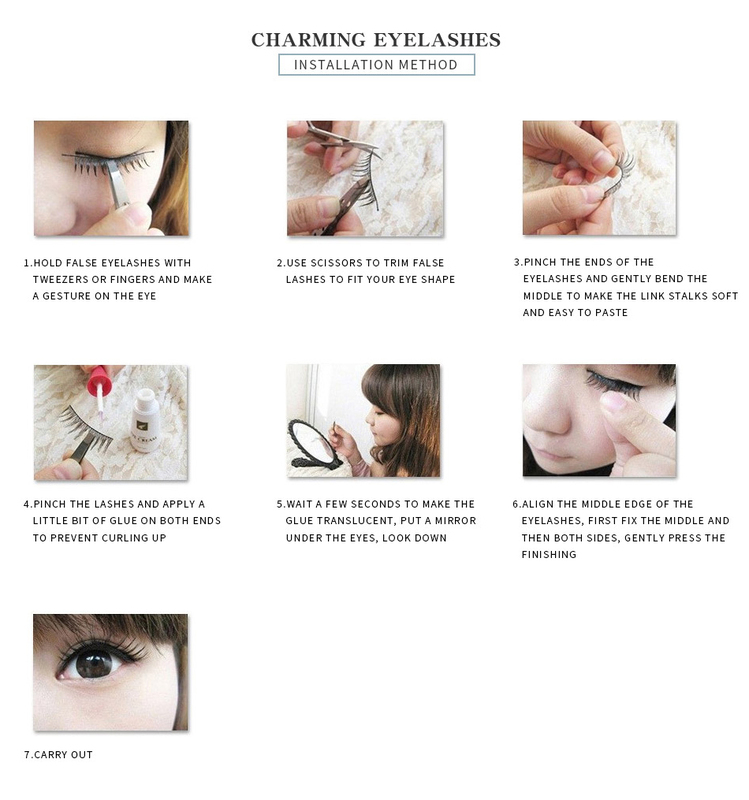 Carefully remove the eyelash from box with tweezers. 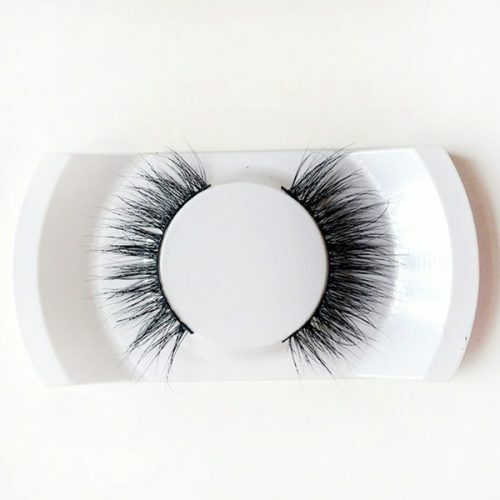 Compare false eyelashes with the length of the eye line, cut out the appropriate length and width. 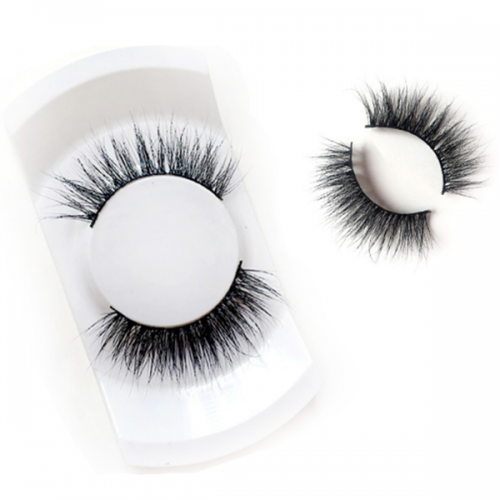 Add glue along the root of false eyelashes with cotton bud. 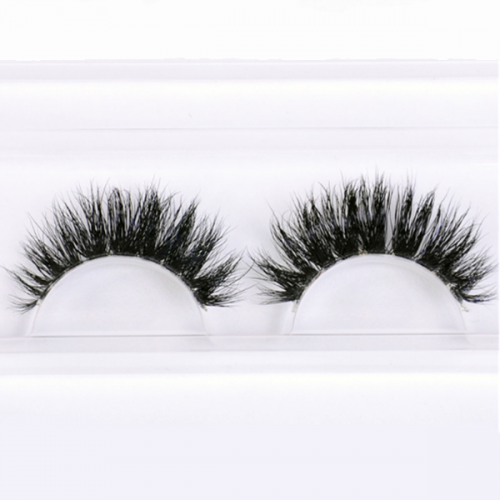 Keep the eyelashes at the root of your natural lashes with pressure. Last apply eye shadow or eyeliner to make your eye line look more natural.